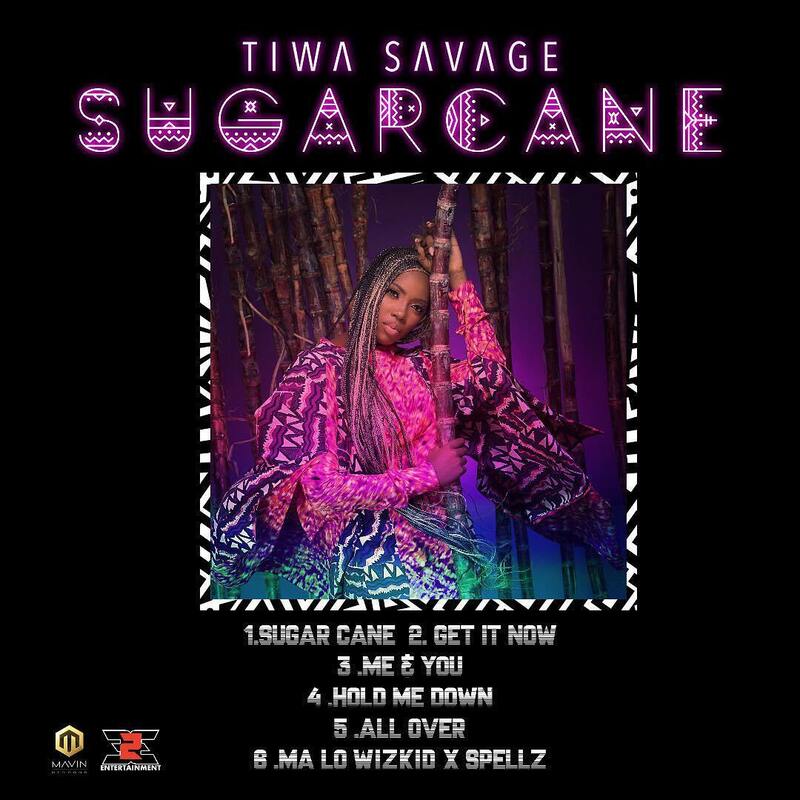 Tiwa Savage released Sugarcane yesterday, an extended playlist of six songs including her hit single “All Over” and another track featuring Wizkid and Spellz. The rock group also sent their love to the parts of the world currently being ravaged by natural and man-made disasters, and war. 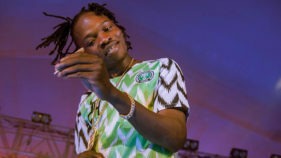 We love how Nigerian music is constantly being recognised and enjoyed all over the world. You’re doing amazing, Tiwa sweetie.